If Alvin Schwartz's horror novels Scary Stories to Tell in the Dark freaked you out as a kid, will they continue chilling the spine as an adult? With Guillermo Del Toro behind it the answer is probably going to be "yes". The first full trailer for the Del Toro-produced film is here, and it's like the nightmarish images we remember have sprung to life on the big screen. 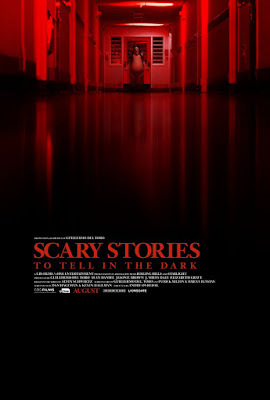 Directed by André Øvredal, the film centers on a group of teens who stumble upon a haunted mansion where the "horrible secrets" of a tortured young girl were collected into a series of stories that become all too real. While the creepy creatures of artist Stephen Gammell made up the bulk of the prior teasers, this trailer gives a broader context to the story, and it kinda looks like a really fucked up version of Goosebumps. Count me in. 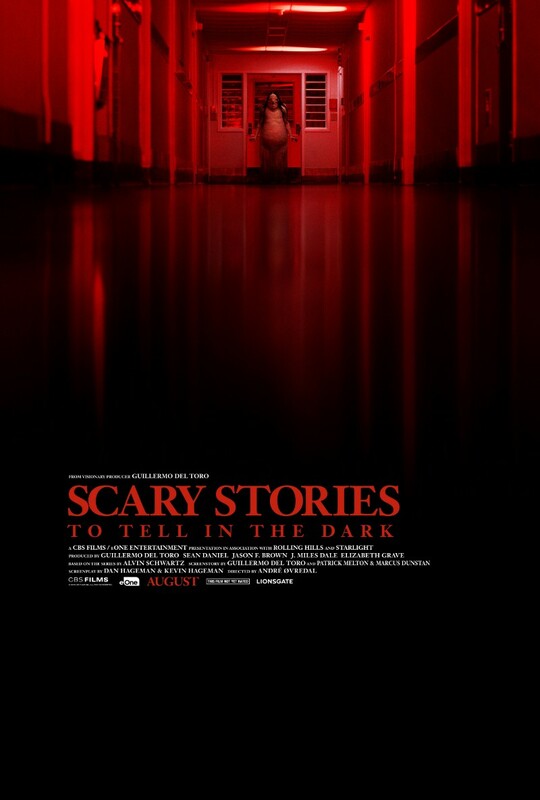 Scary Stories to Tell in the Dark opens August 9th. Check out the synopsis and trailer below.